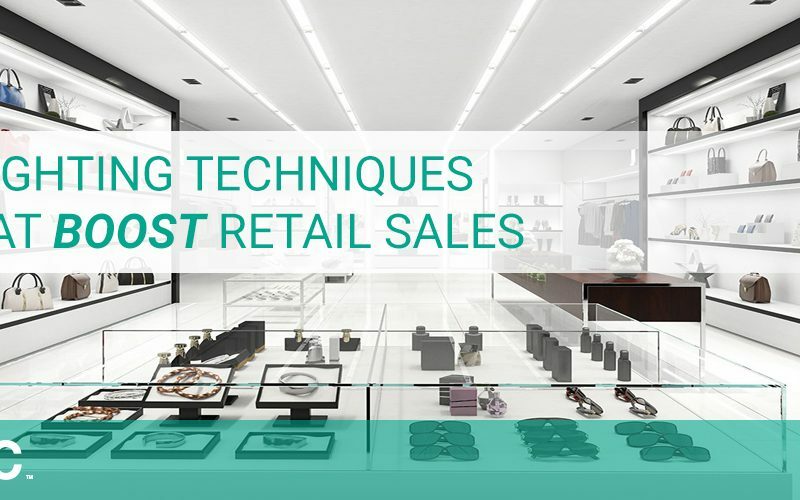 Tips and tricks for using our products in store design. 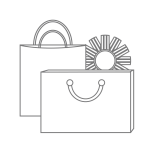 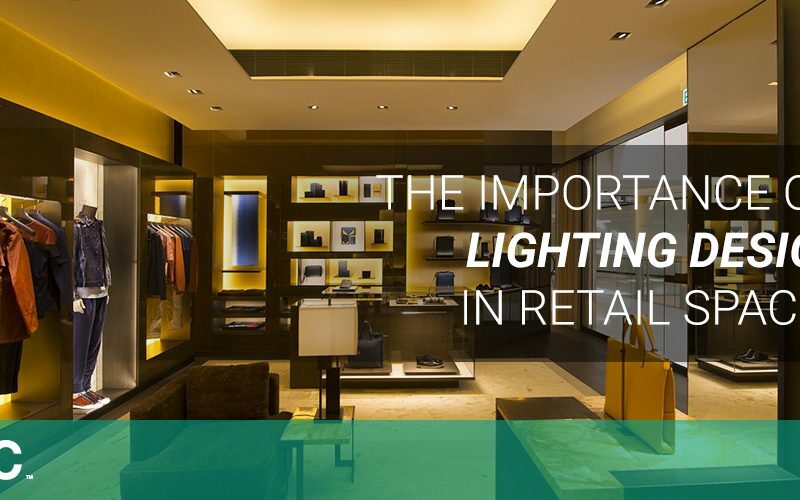 It also features articles on upcoming trends, visual merchandising, and how to optimally design lighting for retail spaces. 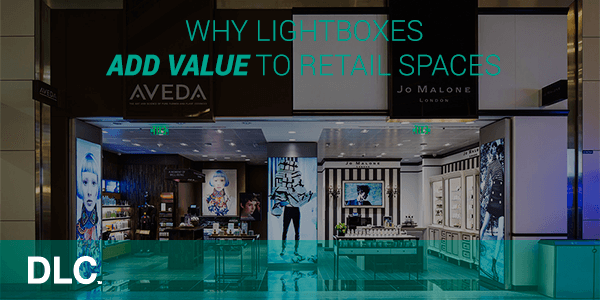 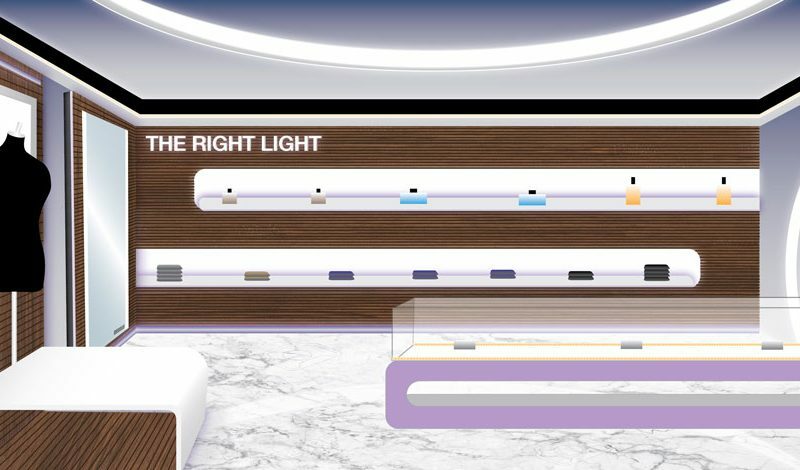 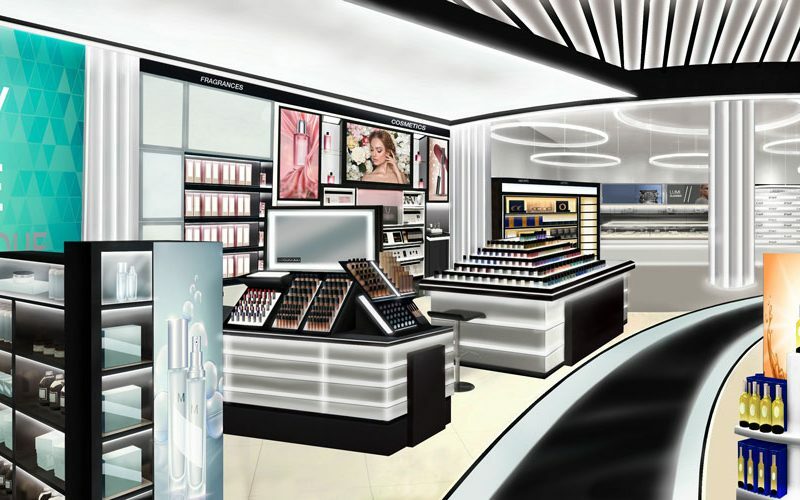 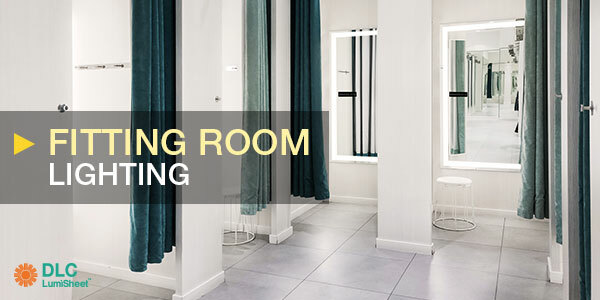 Fitting Room Lighting: Are Most Retailers Getting it Right? 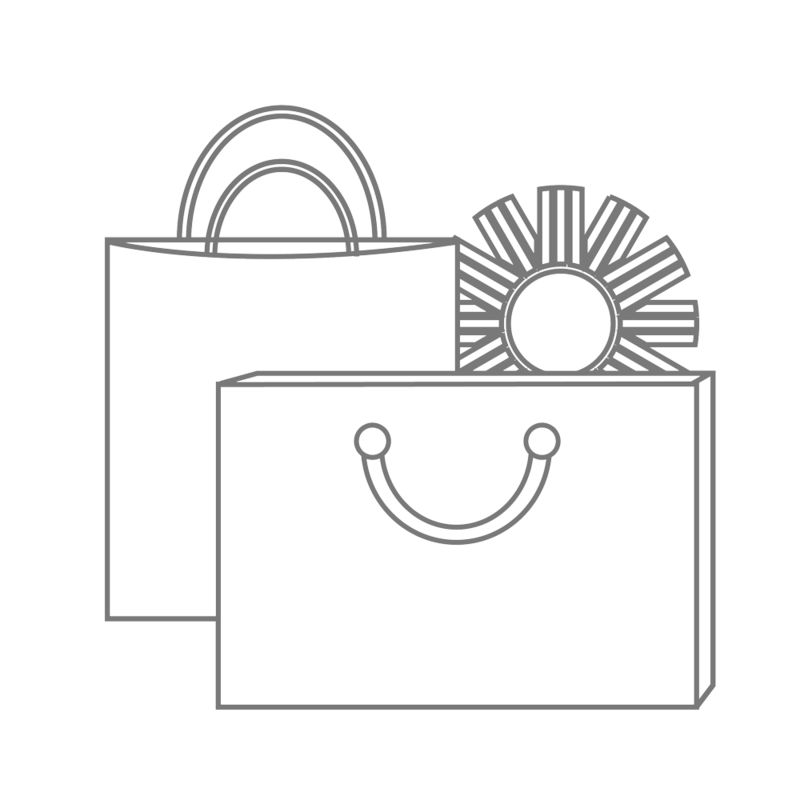 The perfect pairing. 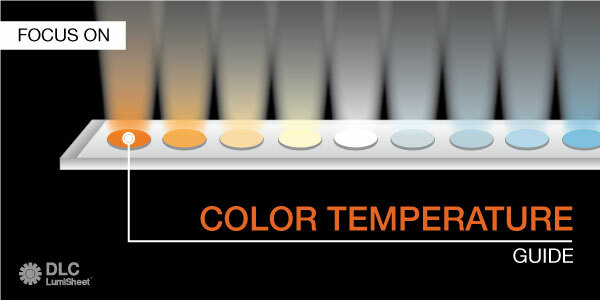 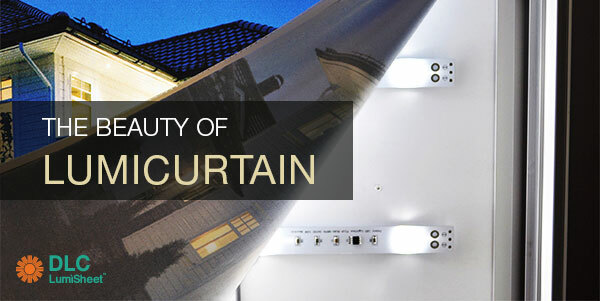 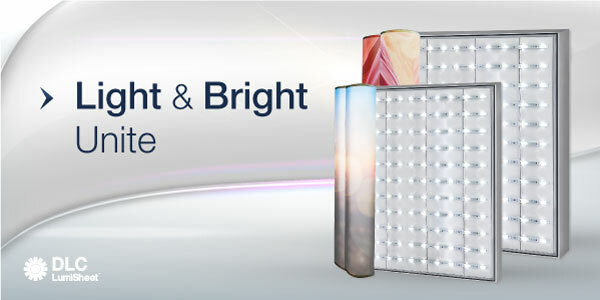 We've matched our popular products LumiFabric light boxes and LumiCurtain backlighting. 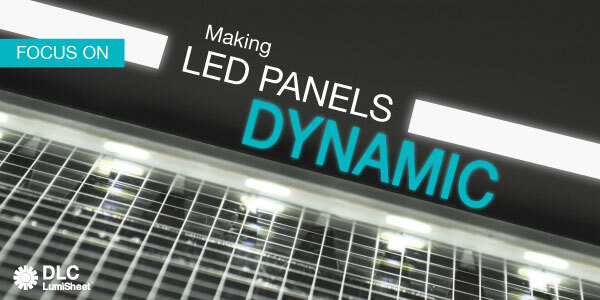 The result is bright, big, and bold fabric LED light boxes.